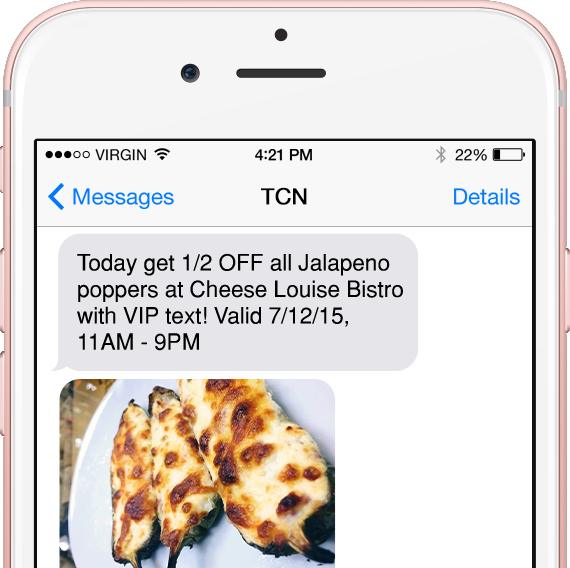 Text Club Nation allows your business to build text message marketing campaigns with ease that will reach your customers in seconds. 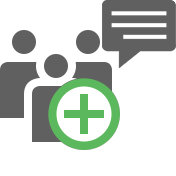 Easy group texting, picture messaging and inbox two way messaging. 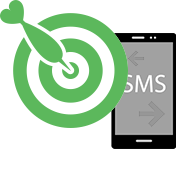 Text marketing is inexpensive with over a 90% open rate to get immediately in front of your customers. 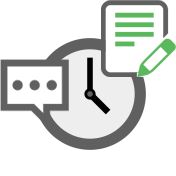 Schedule future text messages and review past messages. Congratulations, you have successfully signed up for Text Club Nation. You will receive a confirmation and welcome email shortly.